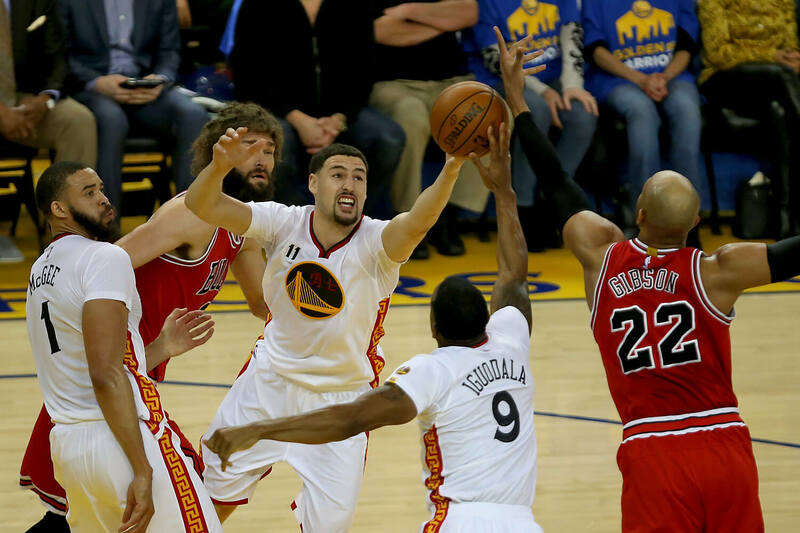 Thursday night’s 123-113 Warriors win brought back memories of this once-intense rivalry — if only for one quarter. 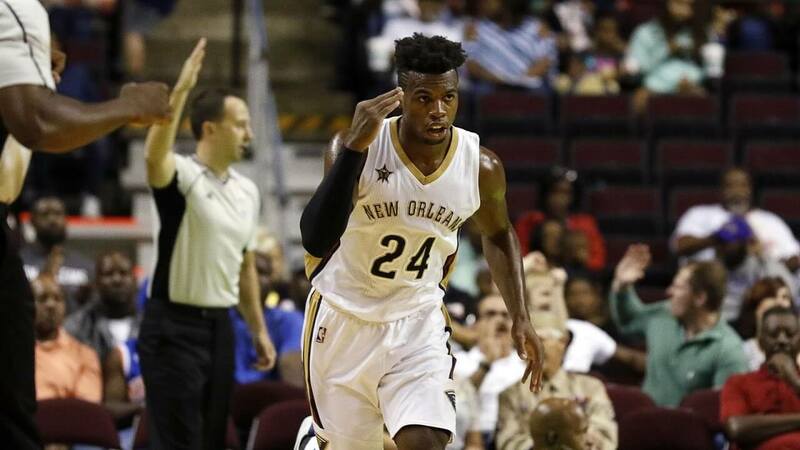 Eight days ago, then-New Orleans Pelicans guard Buddy Hield was kicked out of a game for hitting DeMarcus Cousins in the groin. The Warriors' four All-Stars had their jerseys presented to them Wednesday night, which was appropriate. 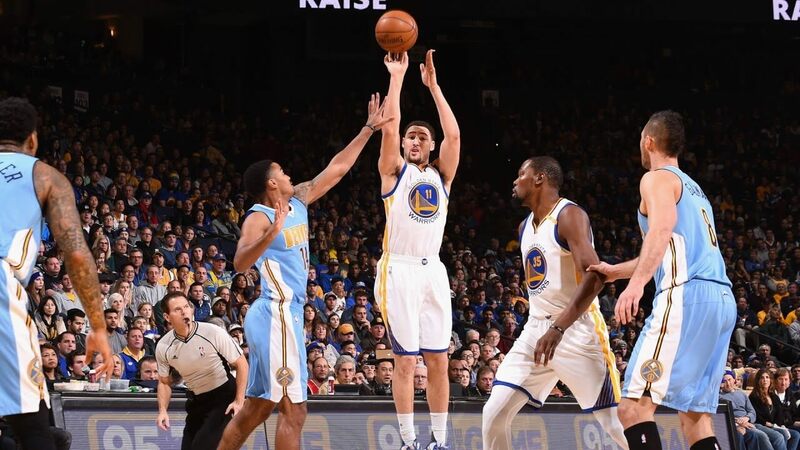 Denver's franchise-record 24 3-pointers helped topple the Golden State Warriors 132-110 Monday night. 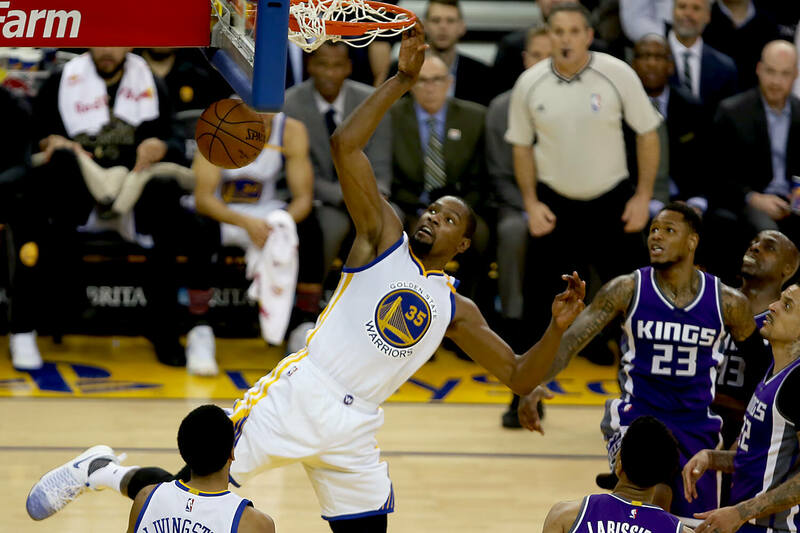 Kevin Durant led the Warriors to a 123-92 victory in what can loosely be described as a game. 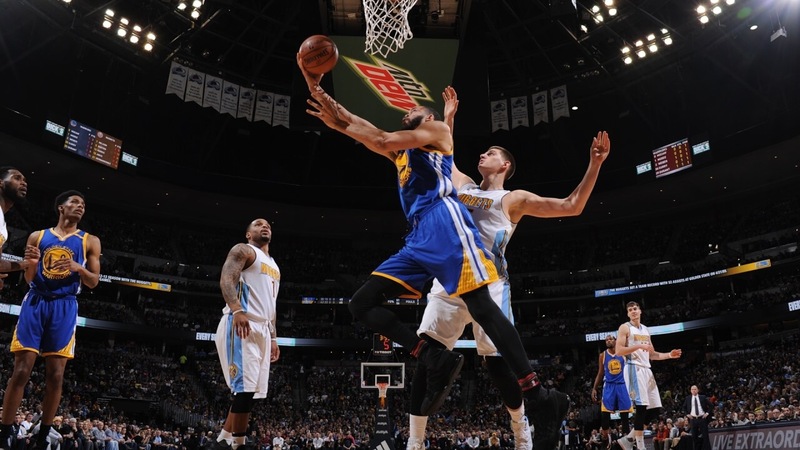 The Warriors waived veteran center Anderson Varejao to make room for NBA D-League player of the month Briante Weber. 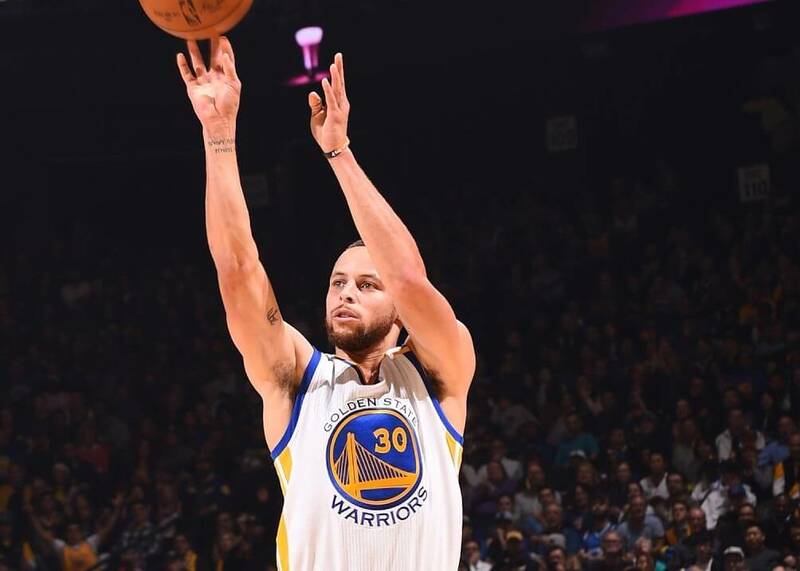 The Warriors used lightning quick strikes to deal thunderous blows to scorch the Charlotte Hornets. 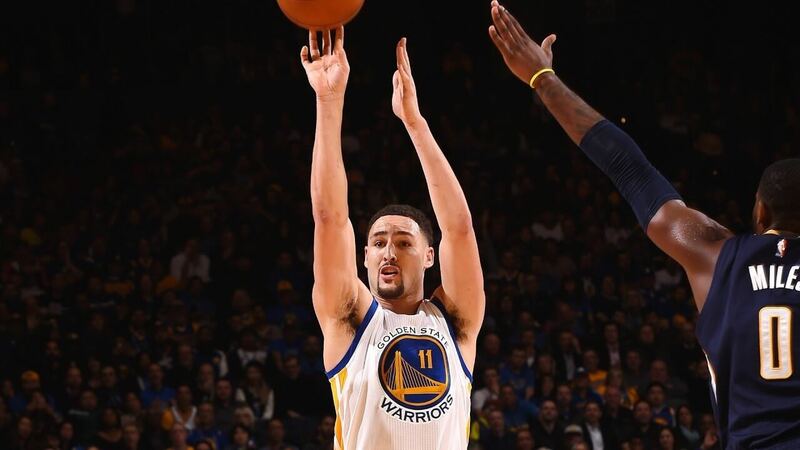 Klay Thompson and Draymond Green have been added to the list of players competing at the 2017 NBA All Star Game. Warriors guard Stephen Curry and forward Kevin Durant are headed to New Orleans for the Feb. 19 game. Maybe it was burnout, but it seemed no one was hyped for this rematch. Except Kevin Durant. 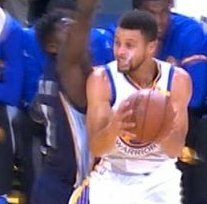 You could feel the souls being sucked out of the Cavs and into the Warriors’ bodies like Shang Tsung from Mortal Kombat. 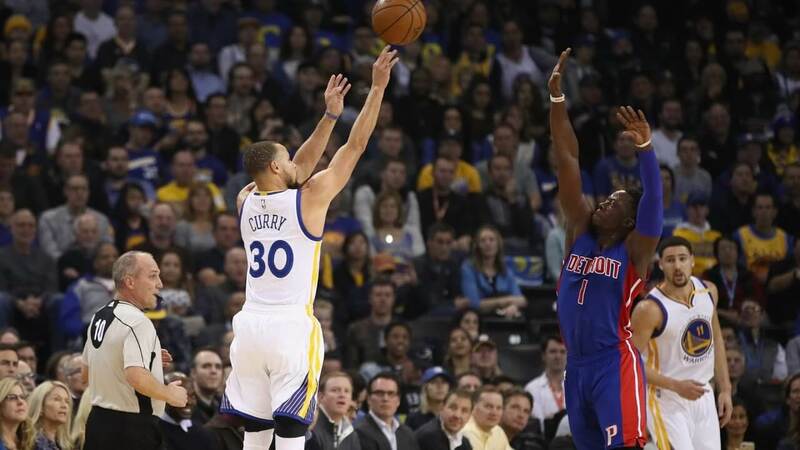 The Warriors turned on the juice just enough times in a 127-107 win over the Detroit Pistons. 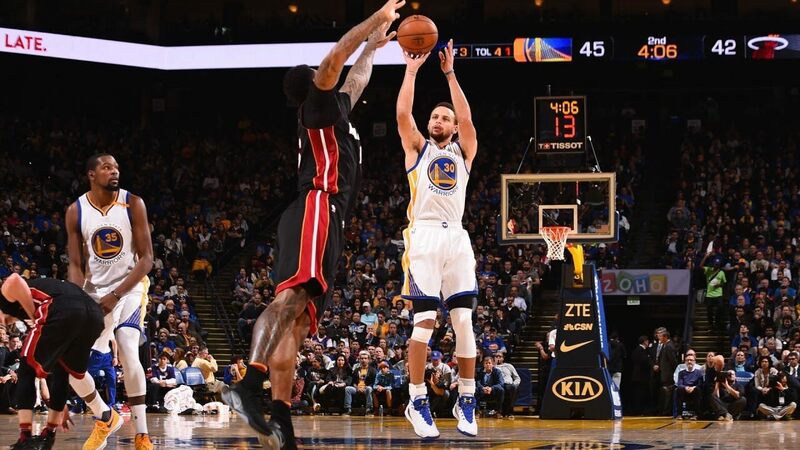 The Warriors sleepwalked Tuesday night to a 107-95 victory over the habitually shorthanded Miami Heat. 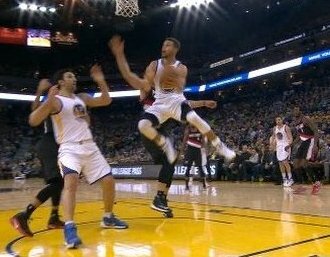 Stephen Curry led the Warriors with 35 points as Golden State ground their tires over the Portland Trailblazers. 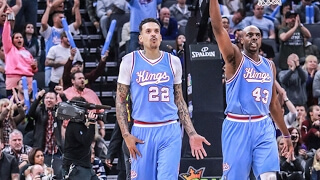 Golden State's veteran committee turned rough night into a golden showing of leadership and tenacity. 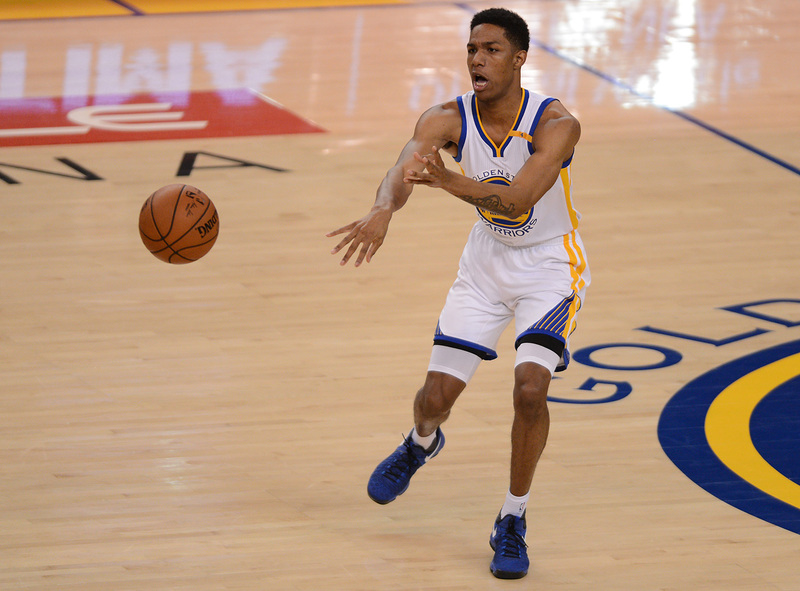 The Warriors may have had the day off Thursday, but their pair of rookies did not. 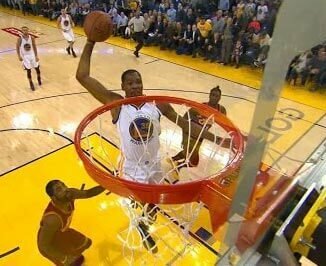 Golden State was dominant while beating the Raptors, and three days after a tough defeat at the hands of Cleveland. 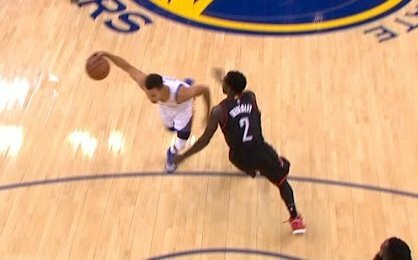 Draymond Green is still being overlooked as an elite NBA defender. Draymond Green missed Thursday night's 117-101 Warriors win against the Brooklyn Nets after the birth of his first child. 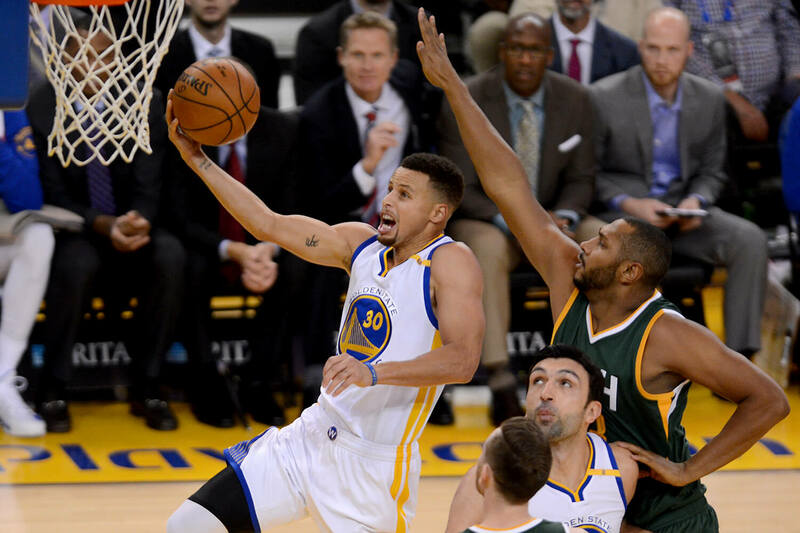 Utah came into the game as a team that usually gives the Warriors problems. 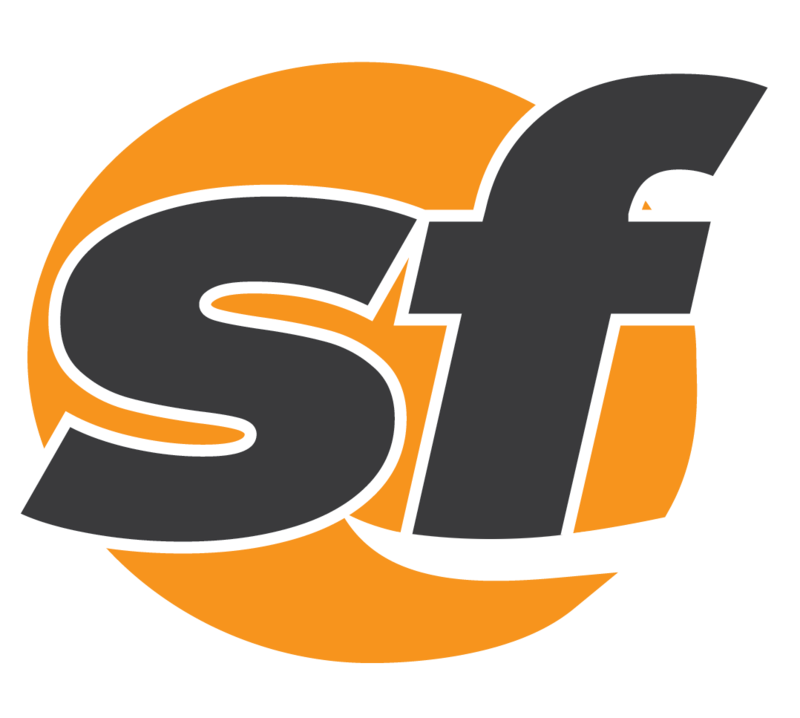 They finished as just another victim. 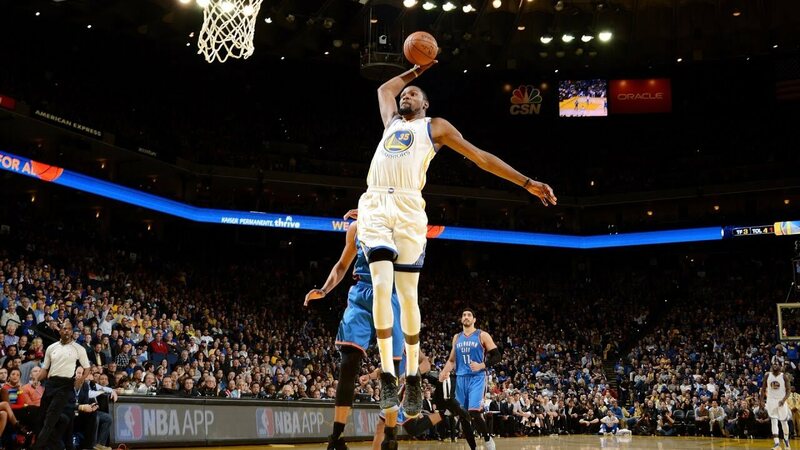 Kevin Durant paced the Warriors with what might be the quietest 34 points on 11-13 shooting that you could ever see. 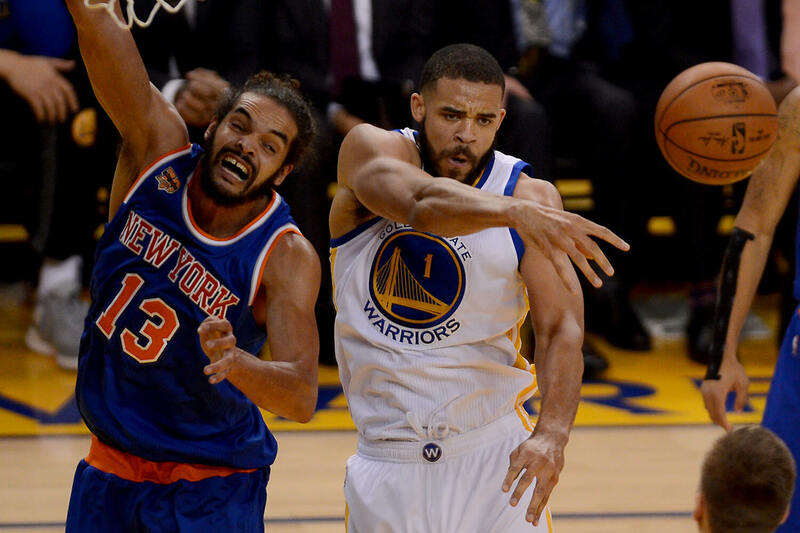 The Warriors first 36 buckets came off assists, while Draymond Green shut down the Knicks' offense. 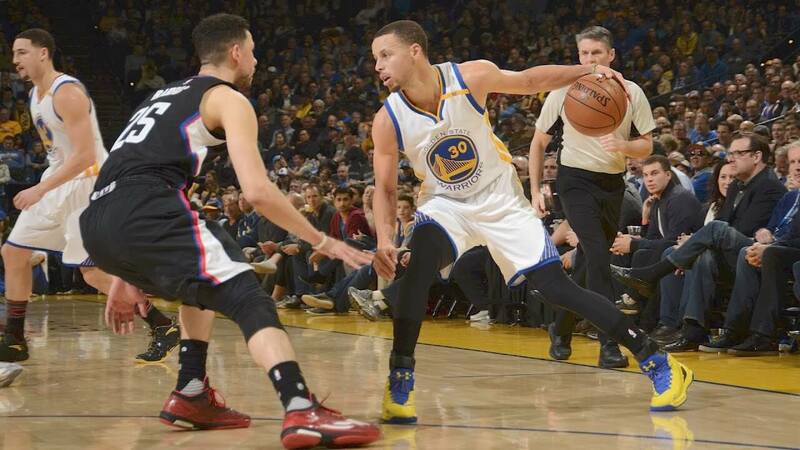 It seems as though the rivalry between the Clippers and Warriors is officially over. 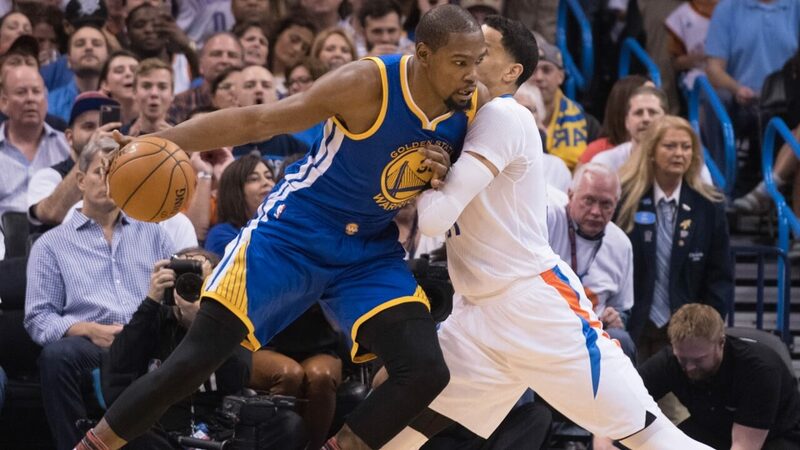 The Warriors trampled over the Suns Saturday night as Kevin Durant exploded. Steve Kerr has no regrets about voicing his personal experience with marijuana as a pain medication.